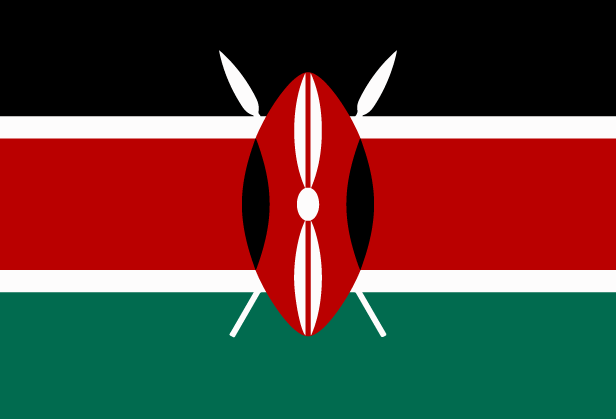 Kenya gained independence in 1963 and the stability that followed led to a period of economic growth until 1976. Recession, corruption and foreign debt eroded this. A severe drought from 1999 to 2000 compounded Kenya’s problems, reducing agricultural output and causing water and energy rationing. About half the population live below the poverty line and the nation’s capital has a huge population of slum dwellers. Over 60,000 children live on the streets of Nairobi. Additionally, a tremendous influx of Somalian refugees now inhabits camps along the border between the two countries. Kenya has suffered from extended droughts, claims of corruption and clashes with Somalian militias. HIV/AIDS is also a major problem, with 14% of the Kenyan population infected. There is full freedom of religion in Kenya and much of the population professes to be Christian. Kenya has 33.8% (approx 16.4 million) evangelical Christians, approximately equal to the number in Europe and the highest proportion in Africa. However, nominalism is a problem and though 77.5% of Kenyans are ‘Christian’, only a small portion of the population goes to church. Pray for Kenyan Christians to be motivated by the love of Christ as they reach out to others with the gospel.